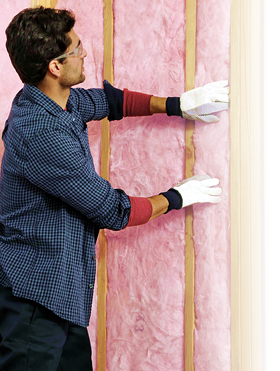 We Stock or can order a variety of insulation products. Depending on your choice of product for your application we have advice, general information and experience to help you. Visit the below links to see what we carry or find more technical information. Also see if and TAX CREDITS apply to you.